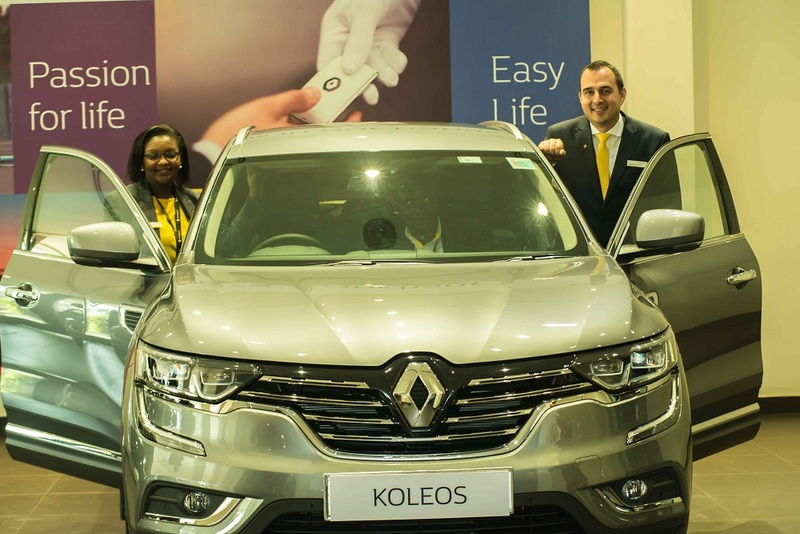 Renault Kenya has unveiled the New Koleos SUV to the Market. The French brand’s SUV now enters a hotly contested local segment alongside its sister Product, the Nissan X-Trail and other brand new vehicles sold by local dealers like the Peugeot 5008, Honda CR-V and Mazda CX-5. The new Renault Koleos, which will retail at Approximately Ksh. 6.2 Million comes in a competitive price for cars in its category. 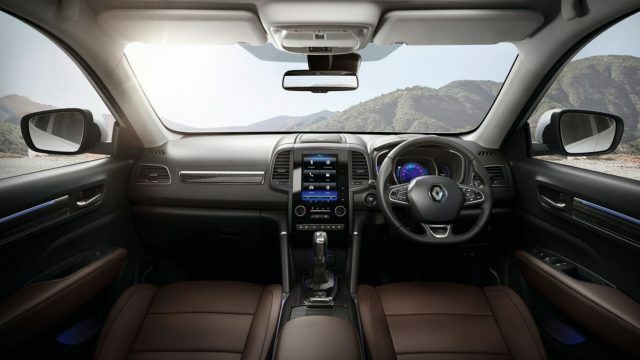 Beginning with the exterior, the new Koleos adopts the latest Renault design language with a broad chrome grille incorporating the central Renault logo and styling cues are lifted from the Megane and the Kadjar, both launched in Kenya last year. Similar to the Megane and the Kadjar, the Koleos also has a powered tailgate at the rear which can be operated by waving ones foot under the rear bumper, a plus for loading the boot when one is either carrying a child or several bags in ones hands. 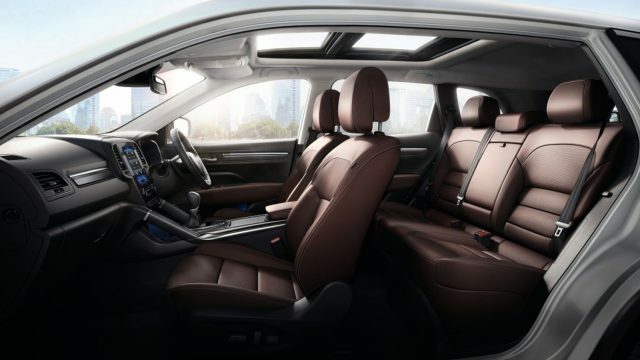 On the inside the Koleos boasts an impressive interior, with leather seats heated and ventilated in the front and class leading legroom for rear passengers. Up in front sits the R-Link2 Navigation and Multimedia System with a large 8.7 Inch touchscreen display in portrait orientation. The system powers a 13 speaker BOSE® premium sound audio system and has support for both Android Auto and Apple Car Play via the 2 USB ports in the center console. Power to charge the rear passenger’s mobile phones and tablets is provided by an additional 2 USB ports in the rear of the vehicle. 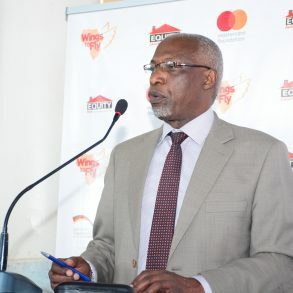 GPS Navigation comes Standard and it is pre-loaded with the full digital map of Kenya. The interior also boasts LED ambient lighting and voice controls for a range of features. The Koleos also comes with an impressive range of driver assistance technologies, with 360° parking sensors with a HD Reverse Camera, a configurable speed limiter, blind spot warning and cruise control available as standard equipment. All these features are easily accessed via the digital cockpit and Steering wheel controls. Off the road, the Koleos can handle its own with 210mm clearance, Hill Start Assist and an on demand “All Mode 4x4i” 4WD system. 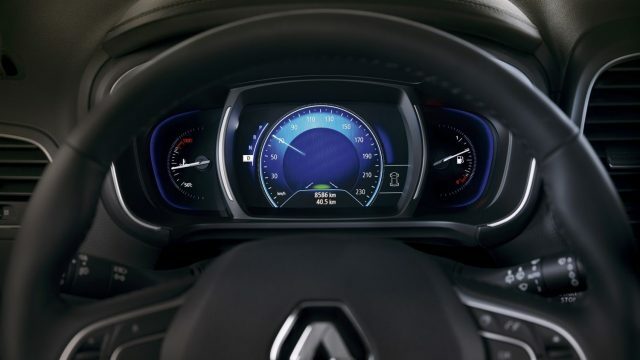 It is powered by a range of engines with the most popular being the 2.5L 4 Cylinder petrol mated to the Renault family’s Xtronic CVT automatic gearbox. The engine is good for 171 BHP and 226 NM of torque. We did not have the chance to do a test drive, so we will reserve our comments on its on and off road capabilities until then.